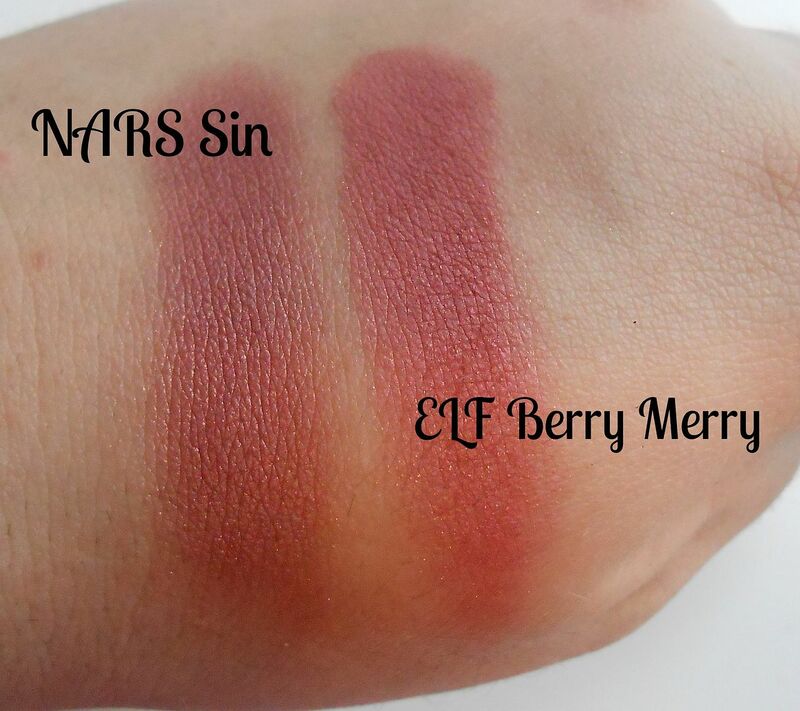 Last week I was wondering if there were any dupes for NARS Sin, or similar shades, as it’s one of my favourites and I wondered if there would any other options. When I went to the new ELF store (it just opened in Cardiff, yay! 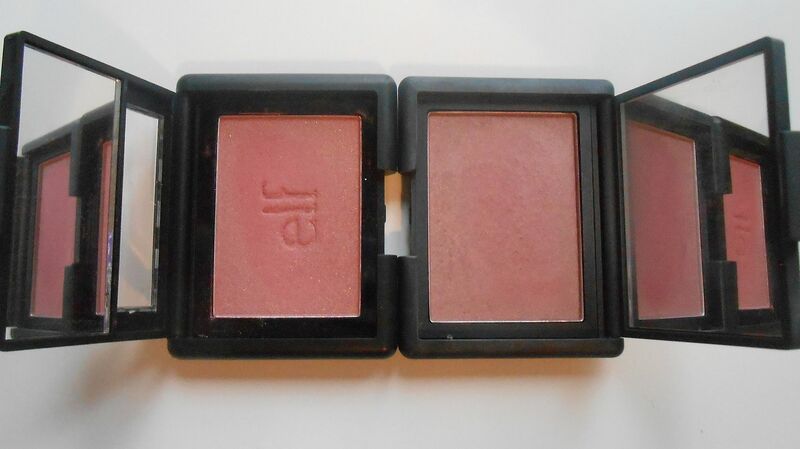 ), I was swatching all the blushes and this one caught my eye. I hadn’t read anything about this ‘dupe’ before I bought it, but I’ve since seen a couple of people have already made the comparison. 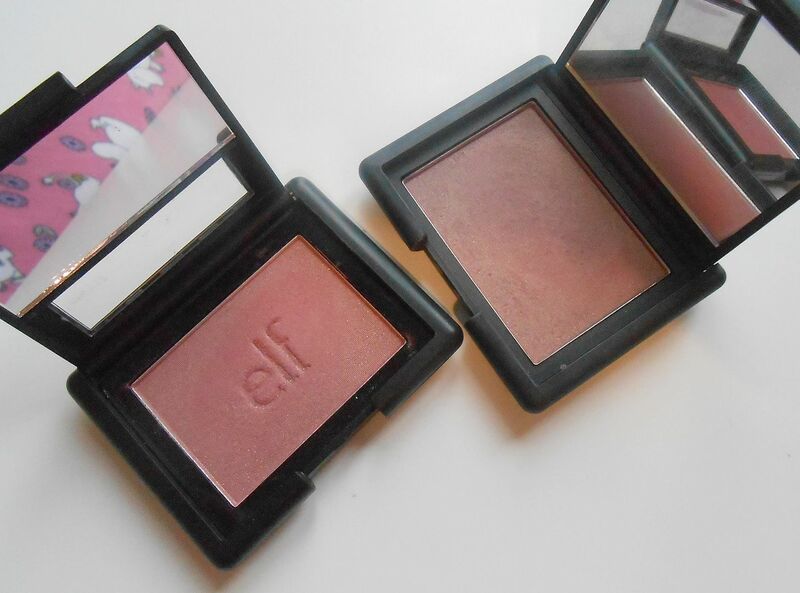 Do you like Berry blushes?